There are a number of ways to get your website ranked at the top of search engines. One of the most cost effective ways is to create useful content that buyers want to read. Whether your content is about market trends in North Central Illinois or how to make an offer sellers take notice of, content should be engaging and helpful to buyers. Your Craigslist ad needs to have a great title and offer something people want. Just saying, “I’m here to help you find your dream house,” will get you little if anything. Be creative. Create a weekly list of the “5 Biggest Fixer Uppers in North Central Illinois.” Something like this attracts investors looking for fix and flip opportunities. These are potential clients that regularly buy and sell homes. Become their expert deal finder. 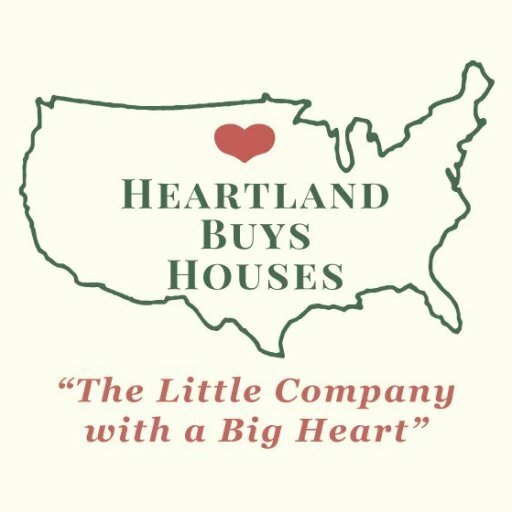 If you’re looking to buy or sell a home in North Central Illinois or know someone who is, feel free to give us a call at (800)-255-8250 or fill out the form on our website.